Introductory Note: The following extract from French ecclesiastic Augustin Barruel’s classic Memoirs Illustrating the History of Jacobinism (French edition 1797; English translation 1798) highlights a noteworthy postulate of Jean-Jacques Rousseau’s concerning the relationship between good governance and population growth without immigration, correlated with contemporary evidence of demographic change in France under the monarchy. The passage is from the unabridged one-volume reprint (the book originally appeared in four separate volumes) published by the late Father Stanley L. Jaki’s Real View Books (pbk. 1995; hdbk. 2002), doubtless the best one-volume edition, indeed the best edition, currently available. Barruel was famously hostile to the French Revolution and to philosophes such as Rousseau whose ideas were instrumental in bringing it about. Barruel’s epithet “Sophisters,” and the English translator’s “philosopher,” are both references to the philosophes. 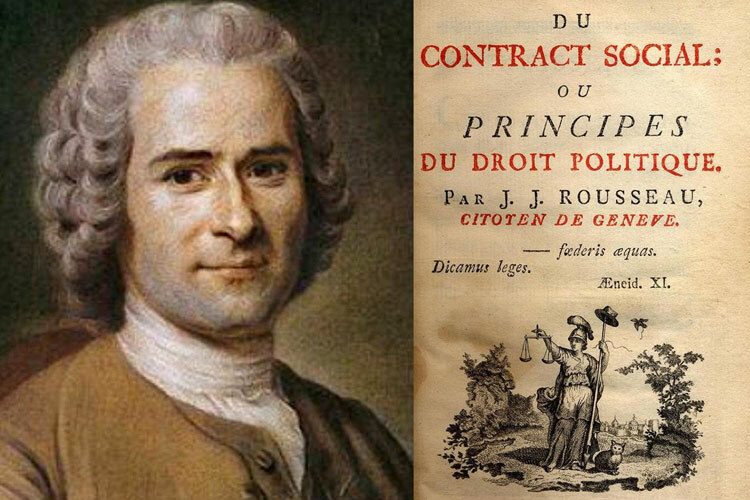 The author’s quotations from Rousseau are taken from The Social Contract (1762), Book III, Chapter 9. Those attributed to Gudin are from Paul Philippe Gudin de la Brenellerie, Supplément au Contract social (Paris: Maradan et Perlet, 1791). The general correctness of Gudin’s demographic analysis as quoted by Barruel is confirmed by a crosscheck with the graph showing population changes in France between 400 B.C. and 1975 contained in Colin McEvedy and Richard Jones, Atlas of World Population History (Penguin Books, 1978). However, though the overall picture is clear, there appears to be a specific discrepancy in the figures cited for overall population growth during the 59-year reign of Louis XV versus the number of annual births being reported immediately prior to the revolution. This might be due to an error in Gudin’s original (which I doubt), or to a transcription error by Barruel, his English translator, or one of the three publishers (Gudin’s, Barruel’s French publisher, or Barruel’s English publisher). “Hence we may conclude, after Rousseau, that the government was very good. It really was better than it ever had been at any period since the destruction of that which the Romans had established in Gaul.” Such are the words of the same author, and according to his calculations it was in the reign of Lewis XIV, whom the Sophisters represent as the haughtiest of despots, that the population of France began to increase regularly and universally throughout the whole kingdom, notwithstanding all his wars. “In this kingdom were annually born upwards of 928,000 children; in short, nearly a million. The town of Paris contained 666,000 inhabitants. 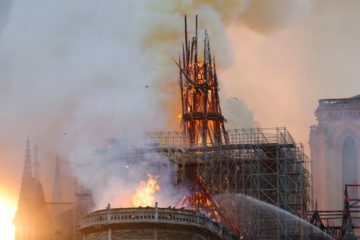 Its riches were so great, that it paid annually one hundred millions into the King’s coffers, about one sixth of the whole taxation of France. “But even this immense taxation did not overburthen Paris. 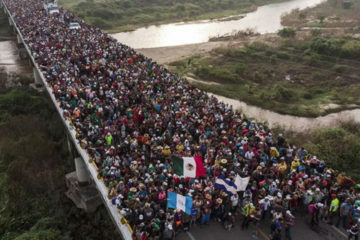 Its inhabitants lived in affluence. . . .
“In short, calculators have estimated, that during the reign of Lewis XV the population of the country was increased by one ninth, that is to say, by two millions five or six hundred thousand souls. The revolutionist Gudin, to whom we are indebted for all these particulars, concludes by saying, “I thought it necessary to state in a precise and exact manner the population and riches of the kingdom at the period when so grand a revolution took place. I apprehended that this investigation would shew the future progress of the nation, and serve as a table by which we might calculate the advantages that will accrue from the constitution when brought to perfection.” Without doubt our author has by this time formed his opinion on the advantages of that constitution; but we can plainly see by his enthusiastic admiration of the revolution, and of the Philosophers to whom he attributes the honor of having effected it; that he was very far from wishing to exaggerate the liberty and happiness of France under the Monarchy. By the foregoing long extract we have no other object in view, than that of furnishing the historian with the proper materials (all extracted from the greatest admirers or chief authors of the French Revolution) to enable him to judge of those systems in which the Revolution originated, and to appreciate properly the wisdom or the imprudence of its authors.